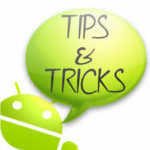 List of Virtual Credit Card Providers: Hey, Guys I am back again with the new tips & information. So today I am sharing with you one of the best Virtual Credit Card Names. Are you always looking for a list of Virtual Credit Card ( VCC ) Providers ? I’ve listed here Top 10 Virtual Credit Cards VCC providers that can help you to securely transact your money without any problems. 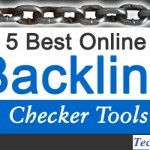 You can always find the one of the best and great VCC providers on the internet but all of those are not trusted, and you waste your so many times on the internet. 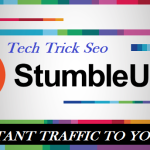 But here I am provided you very popular and used by thousands of Internet users every day. VCC ( Virtual Credit Card ) is also called as Prepaid credit card. Virtual Credit card always helps you to load fund from your bank account to your VCC account for secure online transactions. 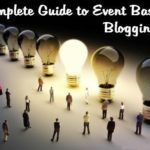 It could be very helpful for those, Who don’t have credit cards. Most of the online transactions require a credit card and If you don’t have a credit card, and you cannot purchase anything from international Online Shopping sites or eCommerce websites. 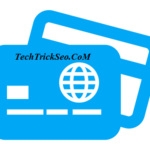 If you are an Indian and Lives in India, Then you will need a credit card to buy the Domain, Hosting Space, pay advertising fees etc from any international website. 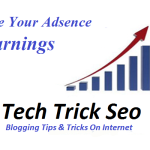 For Example, I will show like – If you don’t have to advertise your affiliate product on With the help of FB Ads, you need a credit card but If you do not have, You Create a Free Virtual Credit Card. VCC is world one of the best and 100% Safest method to pay online payment. 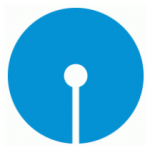 Also, Checkout How to Find OWN Mobile Number from all operators, In Post I will be written about Guide for some most popular list of credit card companies, So you can try these all secured Virtual credit card providers for secure online transactions. 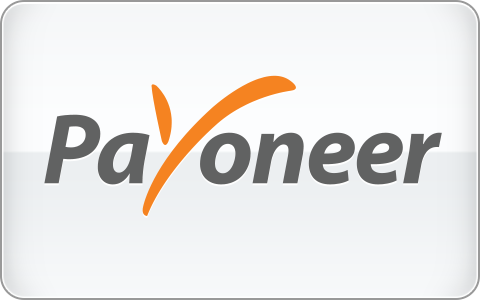 Payoneer is one of the most popular and world greatest payment processor for Global Payment. Payoneer provides the offers for prepaid MasterCard that can be used as a Virtual Credit card to send the money thousands+ websites. Payoneer is charged the very small fee to users. Payoneer is allowed all user to create a free account to receive and send money to global sites. 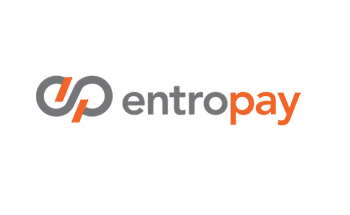 Entropay is also one of the great VCC providers that will help your to create your Free Virtual Credit card 100% free of cost. So simply you can create your own card by verifying your address and card information. Entropay is also charged the small fee in each and all transactions. You can load fund from your bank account to your Entropay VCC. Oh Yeah, Again On of the fastest growing payment solution for all Indian users Oxigen wallet will help all users to create prepaid virtual credit card. 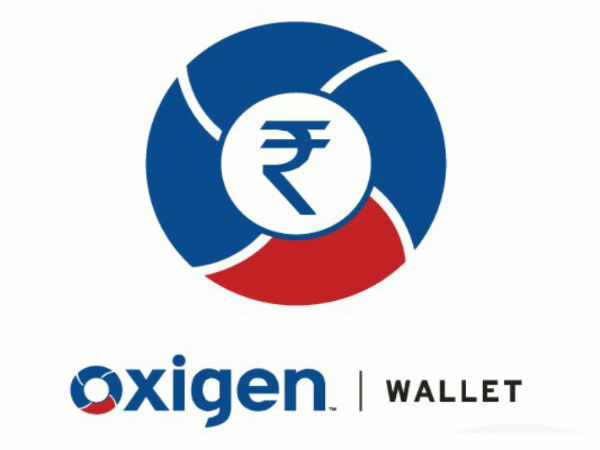 This Oxigen wallet help with your for recharges your mobile, DTH Service, Transfer money, and bill payment of your electricity & landline phone etc. 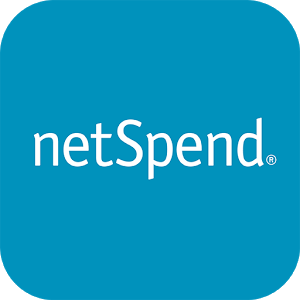 Netspend is another one of the cool and great prepaid card providers for US residents. Netspend is also providing processing and marketing services for prepaid MasterCard and visa debit card. One of the best and most famous banking services that can also provide you free to create your own prepaid and virtual credit cards easily. 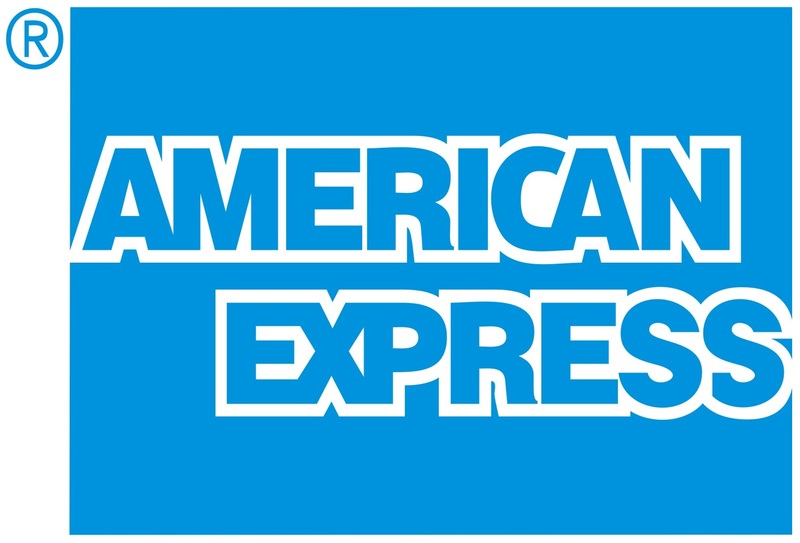 So You can use American Express cards to pay money for International Websites, Hosting Websites, and Online Shopping Companies. Netletter is best alternative Virtual Credit cards provide to PayPal and it also offers prepaid Mastercard that can be used as VCC for secure online transactions. 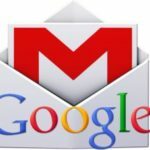 Netletter also takes the small fee for all users on transactions. 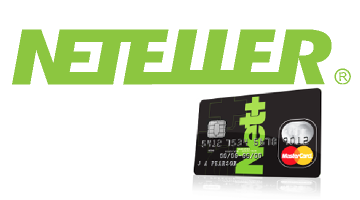 You can simply create Netletter prepaid card 100% fee of cost without paying a single rupee. 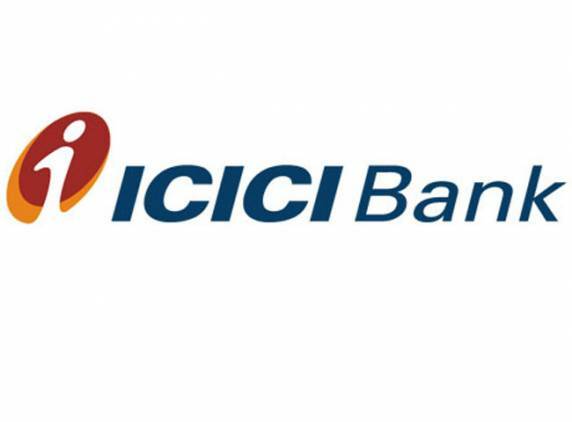 If you have already an create an account in ICICI bank, then you can simply create your virtual credit card from your ICICI bank easily for online transactions & payment without any issues. Click here for find more information about ICICI VCC on FAQ Page of ICICI VCC. Wallmart provides you for all users to create your prepaid card easily but currently this payment solution is available only for US country users. Wallmardtmoneycard offers prepaid credit card and prepaid visa debit card. 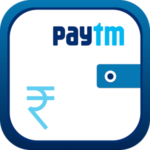 You can easily also use this card for different purposes such as online shopping, money transfer etc. Kotak Netcard is one of the best options for All Indian users to open the prepaid credit card for online payment. 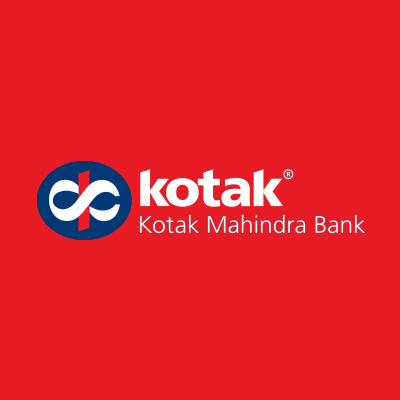 You have to follow very easily method and your account will create in Kotak Mahindra Bank before you apply for [email protected] is also best virtual credit card providers. HDFC bank is also providing the offers for a top free virtual credit card to HDFC users. HDFC Provides offers for net safe cards for all HDFC bank Visa & Mastercard Debit and Creditcard Holders free of cost. HDFC is also one of the best and safest way to transfer your money online HDFC is also provided instant approval virtual credit cards. So, Guys This was the Top 10 balance transfer virtual credit cards provides. I Hope you like and Enjoy this article for independent virtual credit card companies. 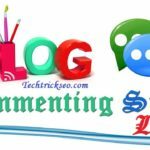 If you have found more credit card services then please don’t forget to comment below I have mentioned here. Thanks for Visiting & keep visiting for more cool information & tricks like this.